“Avian Arabesques” is a show piece in three movements that explores a wide-range of harp techniques and embraces a number of stylistic and harmonic idioms. The second movement “Legend of the Anka” has a strong oriental ambience as the harmony used is based on an Arabian mode. The mode is heard in a melody at the start, played as harmonics, followed by sweeping glissandi, giving the atmosphere of the Orient. Long melodic lines weave their way through a labyrinth of modal arpeggios, showing the huge anka’s alluring, graceful and powerful presence. Legend says the anka was an Arabian bird of huge size, large enough to carry an elephant. 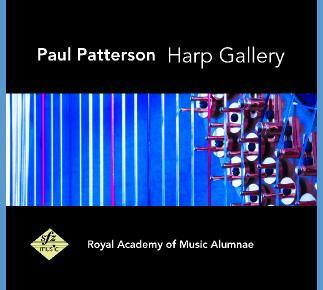 “Avian Arabesques” was commissioned by the Royal Academy of Music Harp Department and was premiered in October 2009.